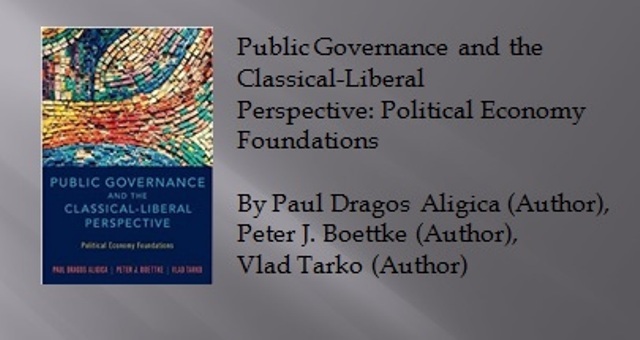 The book examines the knowledge and incentive problems associated with bureaucratic public administration while contrasting it with democratic governance. 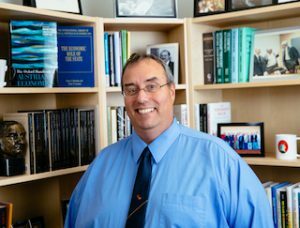 Aligica, Boettke, and Tarko argue that the focus should be on the diversity of opinions in any society regarding “what should be done” and on the design of democratic and polycentric institutions capable of limiting social conflicts and satisfying the preferences of as many people as possible. They thus fill a large gap in the literature, the public discourse, and the ways decision makers understand the nature and administration of the public sector.